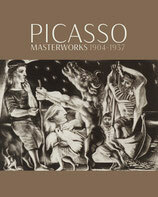 Published in conjunction with the touring exhibition of fifty (50) masterworks by Pablo Picasso, this selection of graphic works focuses on many of Picasso’s most important and rarest works produced before World War II, including his only print from his Blue Period (1904) and his first series of etchings created shortly after his move to Paris from Barcelona. 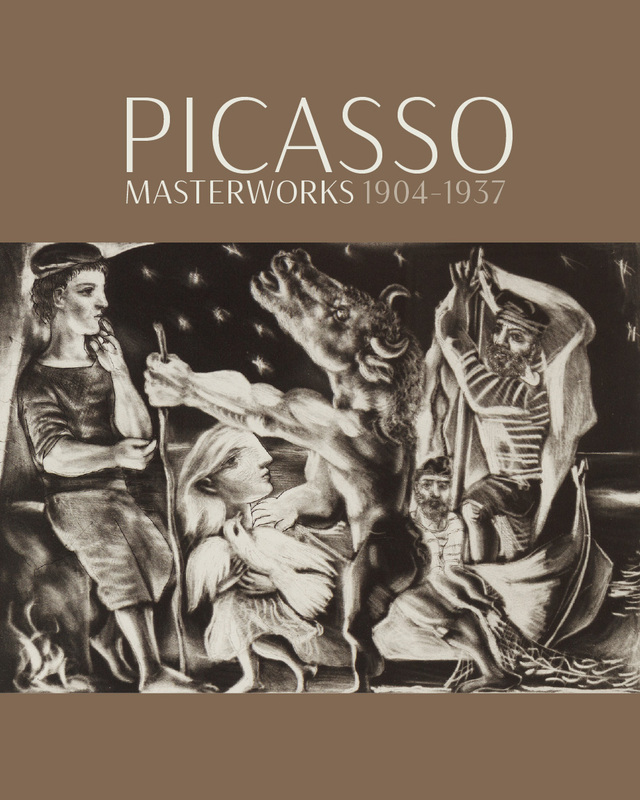 It concludes with an ambitious series of works from the 1930s that predate his early masterpiece painting Guernica, 1937, that had a profound impact on the politics and culture of the twentieth century. Picasso practiced printmaking throughout his career—an interest that inherently fostered collaboration from the very start, bringing him in contact with numerous creative people from circus performers to poets, writers, painters, sculptors, dancers, musicians, as well as printers and publishers. 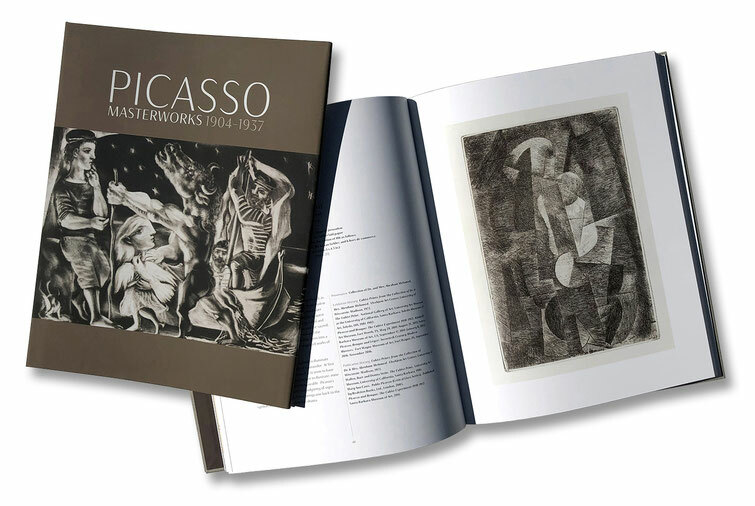 The collection of fifty masterprints is comprised of works produced between 1904 and 1937, grouped into seven major thematic areas that include Saltimbanques (Acrobats); Cubism; Classical and Surrealistic works; the Bull and the Horse; The Sculptor’s Studio; Marie-Thérèse Walter; and the Minotaur. Each of the prints are arranged in an order that defines the works by theme and date. They are beautifully illustrated and arranged in a manner that devotes one image per page, carefully reproduced to retain the tone and coloring of the sheets as they appear in their natural state. Facing pages include documentation and notes that refer to theme and subject interpretation/translation, provenance and collection, as well as the exhibition history of each print. Organized into chapters with a preface statement for each thematic grouping that correspond to distinct periods during which Picasso devoted himself to printmaking, the publication features an introduction by the exhibition curator, Reilly Rhodes, as well as a richly illustrated documentary, bibliography, checklist and notes with didactic interpretations.